We’re taught that living a balanced life – managing school, work, family, relationships, and a social life is ideal. However, lifestyle blogger and full-time mama boss, Geraldine Del Vento says living a balanced life isn’t possible. But living in a rhythm is. Like the turns of ocean tides, moon cycles, and seasons we too have a flow. 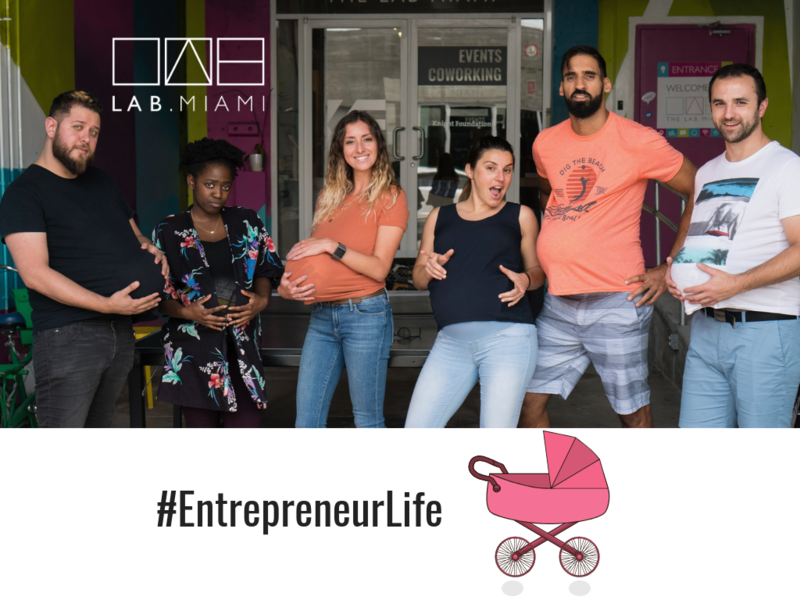 Time sets a different rhythm each day, one that mom entrepreneurs, or “mompreneurs” at The LAB Miami stream through with unmatched vitality and efficiency. 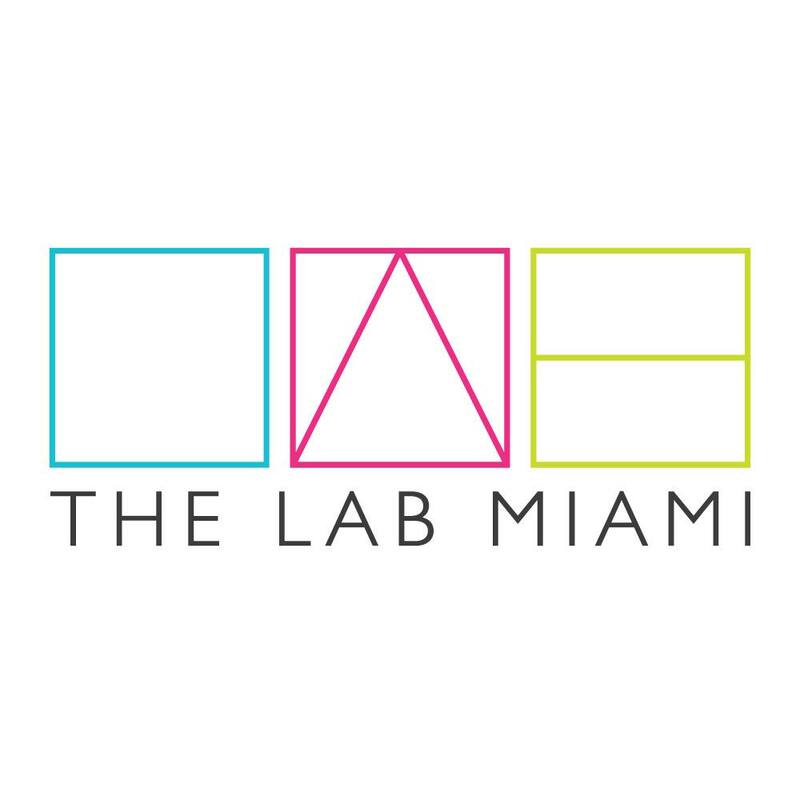 Take LAB Ventures Director, Pamela Granoff for example. She evacuated Miami from Hurricane Irma at 39 weeks pregnant, and gave birth to her son under Irma’s damage when she returned. However, in her favor she was discharged from the hospital in time for the electricity to be fixed at her house. Mompreneur, Julie Desouza began her consulting company, Rubix Cube Project, with her husband Jonathan in November 2017. They specialize in project management and help companies find the missing piece to a successful brand identity; hence completing the rubix cube. She was due to have her first child in June 2018. A concern also shared by Kaitie Zhee, owner of Space Made Media; a PR and consulting agency for blockchain and cryptocurrency companies. Zhee is a single mother with three children whose level of passion is visible through her work ethic and determination. Owning her own company allows her to be a more accessible, and an available presence for her children. For Zhee, leaving a legacy whether for other people or her children is the positive impact of her entrepreneurship journey.